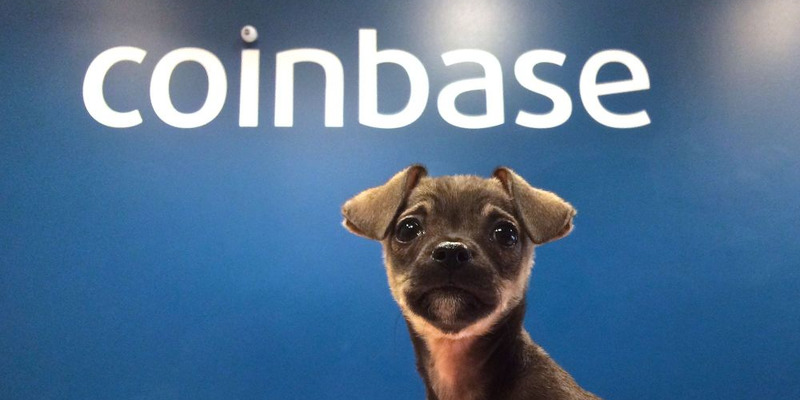 Coinbase just hired former Twitter and Salesforce executive Tina Bhatnagar to improve the company’s customer support. Bhatnagar has two major tasks: to double the size of the company’s support team in three months, and to expand its phone support into a 24/7 service by the second quarter of 2018. It’s the latest step taken by the crypto unicorn to curtail widespread criticism about its ability to handle customer concerns while scaling.